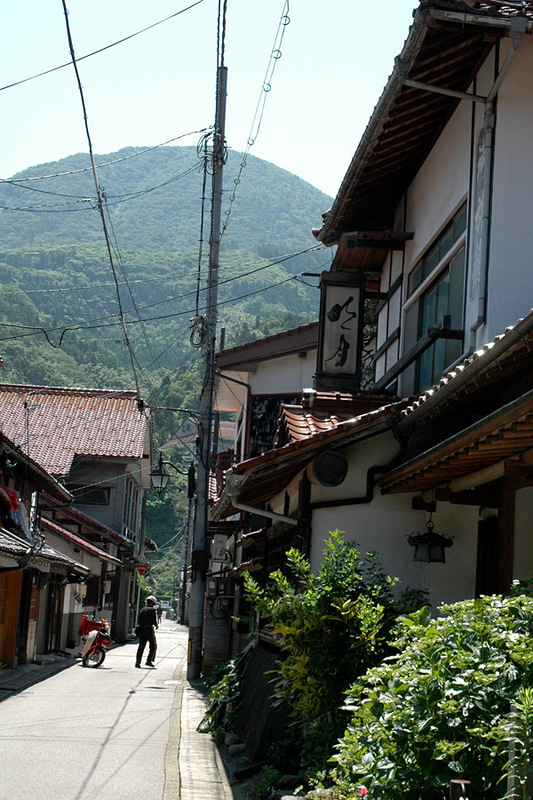 The history and local cuisine of Tsuwano passed from generation to generation. 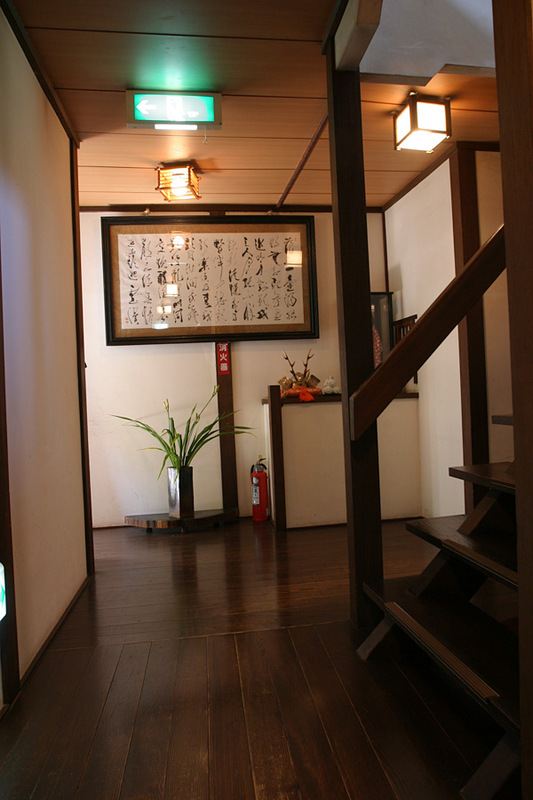 It is said that it values the Norenyado of a hotel name meaning succeeding from generation to generation, this essence exhibited in the building, the service, and the atmosphere. It is a place is whether time has stood still. 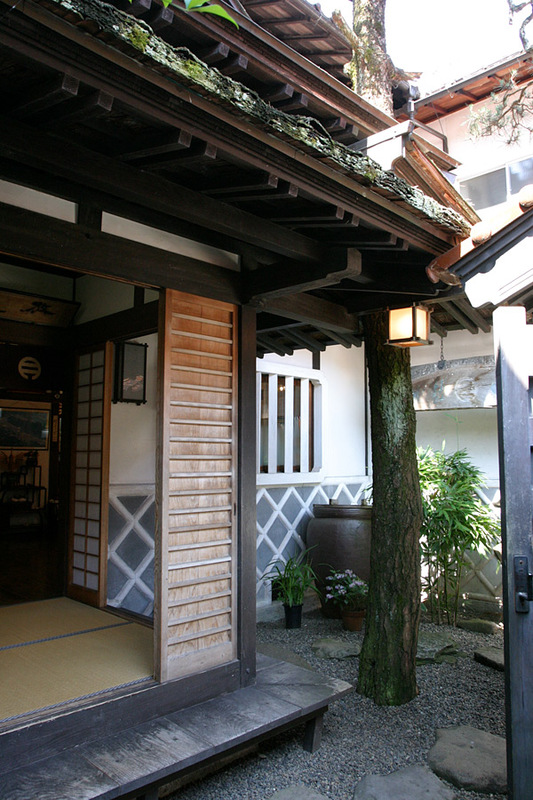 The hotel is an authentic Japanese-style hotel which left the building from ancient times. 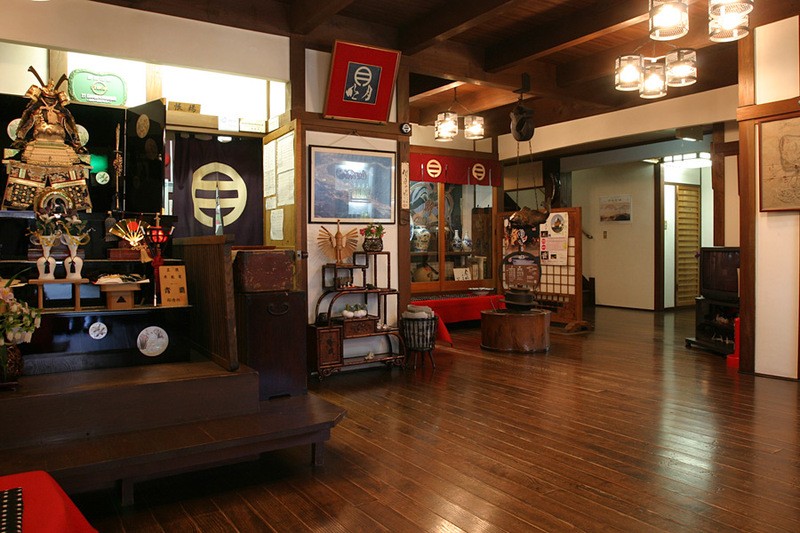 Inside of a hall also has many antiques and feels history. 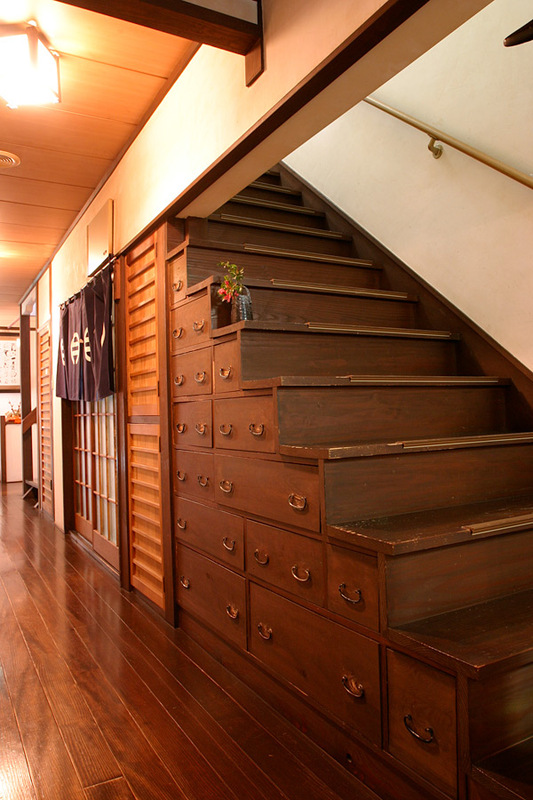 The each room has the different expression, and it is in the calm Japanese-style room. 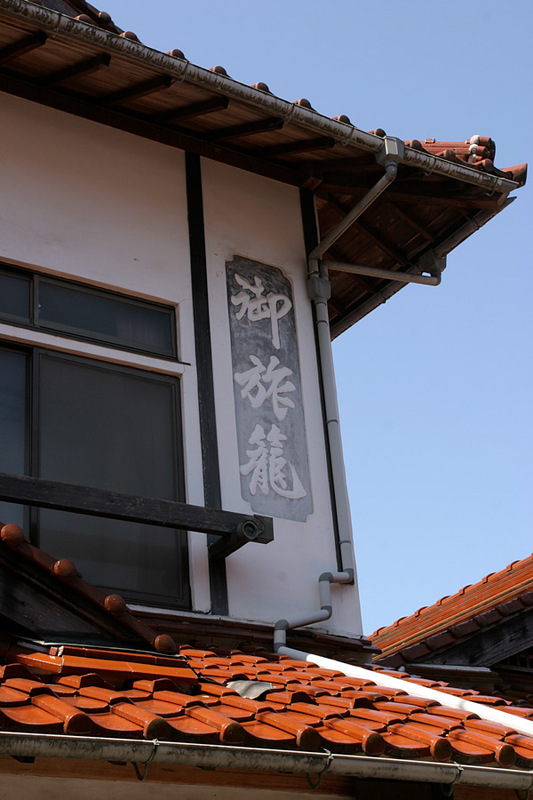 Moreover, the master calls local cuisine of high ranking in which the elements of history, geography, are combined. 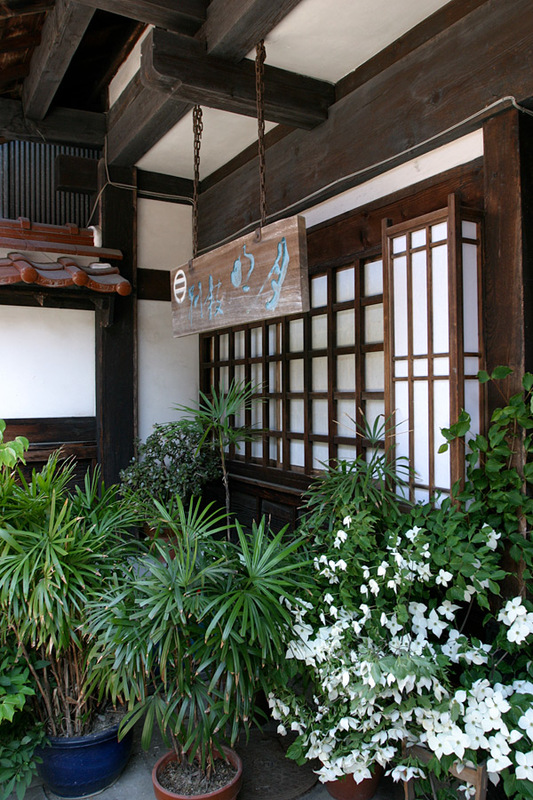 The local cuisine of the Tsuwano prizes a sense of the season, and appearance, the contents, and the taste are superb. 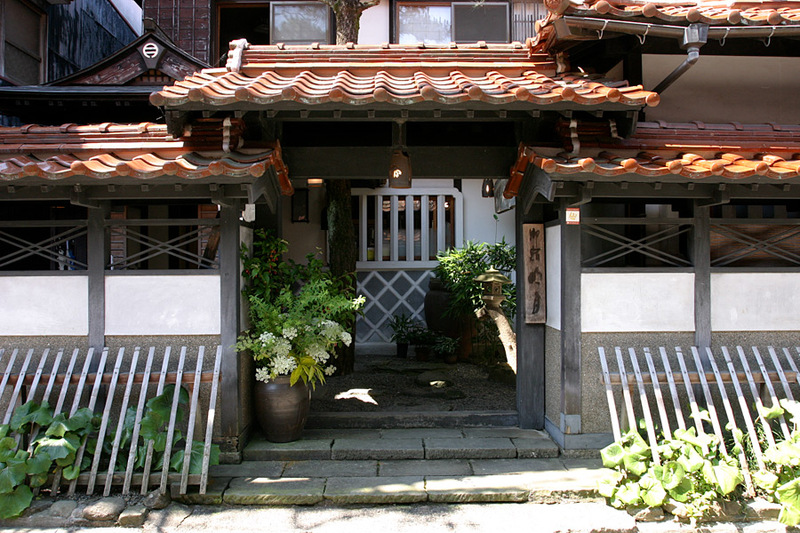 The masters for generations have wielded the kitchen knife with deep tradition, creating spectacular dishes. 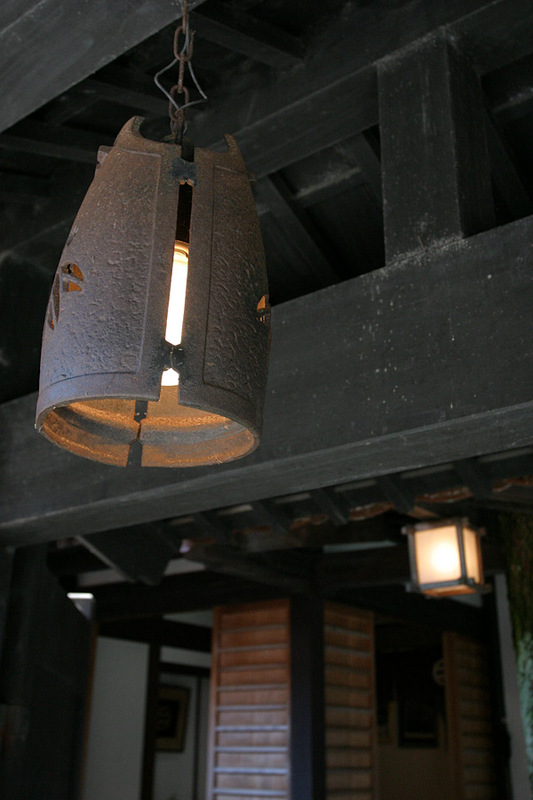 Meigetsu will continue in the style which does not change preserving the fresh air of the time was taken into the genuine consideration. 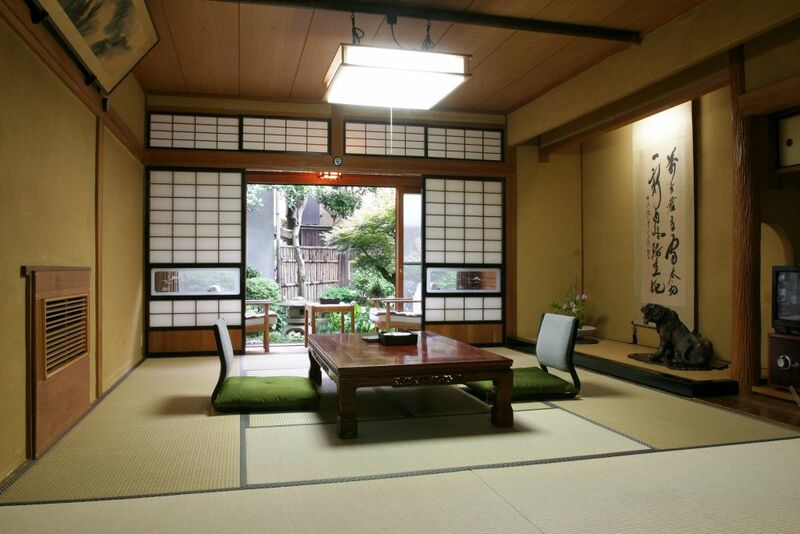 Structure and furniture of the room alsoconvey the essence of Norenyado Meigetsu, the room is a different expression, and you can enjoy Japanese arrangement. 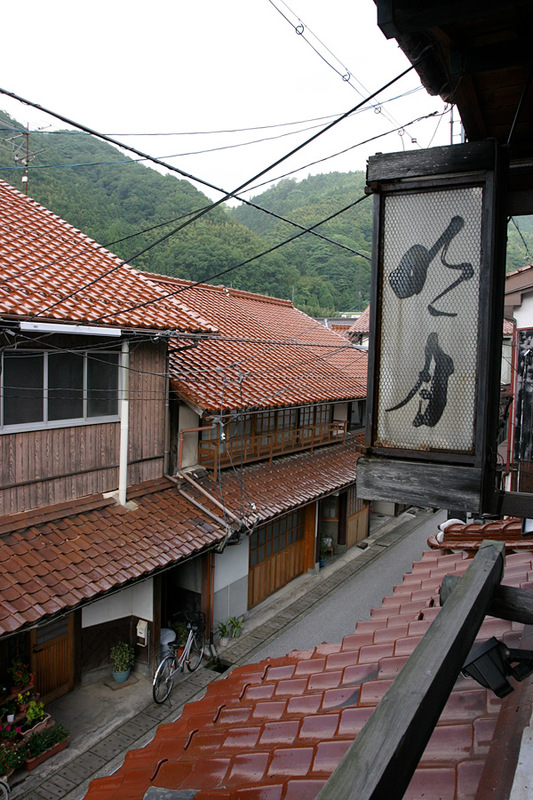 The castle town of Tsuwano preserves the images of those days not only in the relics, but also in the local cuisine specialties. Demonstrating the warm humanity of this pure village. 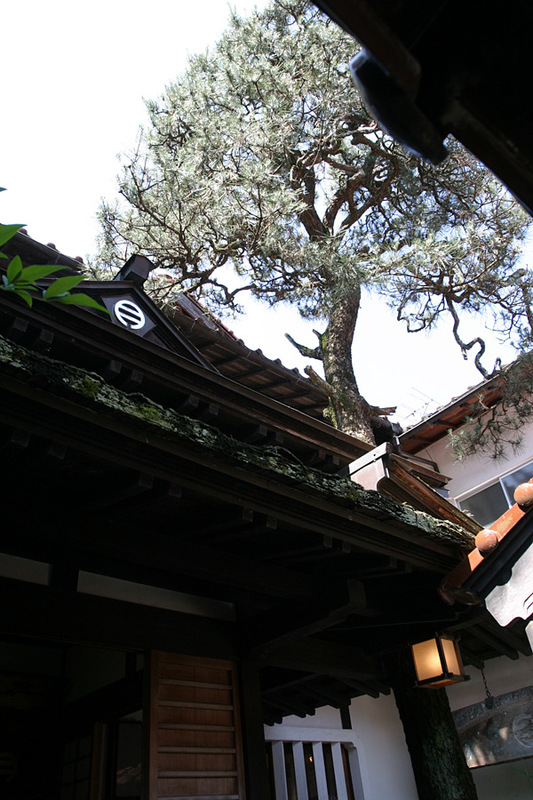 We are pleased if you are able to encounter uniqueness of Tsuwano. Check in 3:30 p.m. Check out 10:00 a.m.